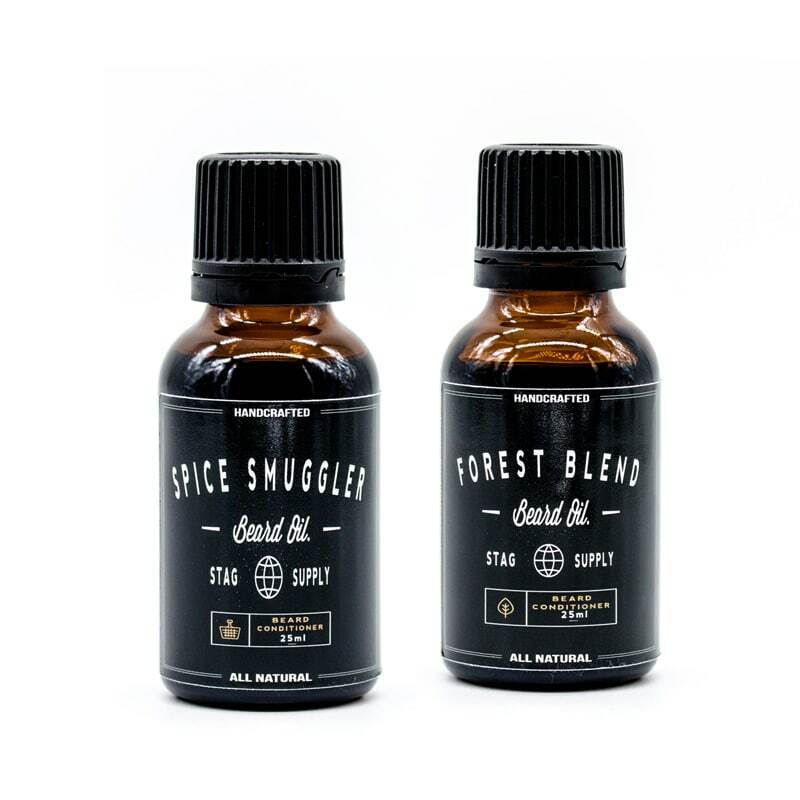 Our double or nothing pack contains both scents of the popular Stag Supply Beard Oils. Take your beard on two different tantalizing and unique sensation treats while you can. 25 ml glass bottle with a tamper proof cap. 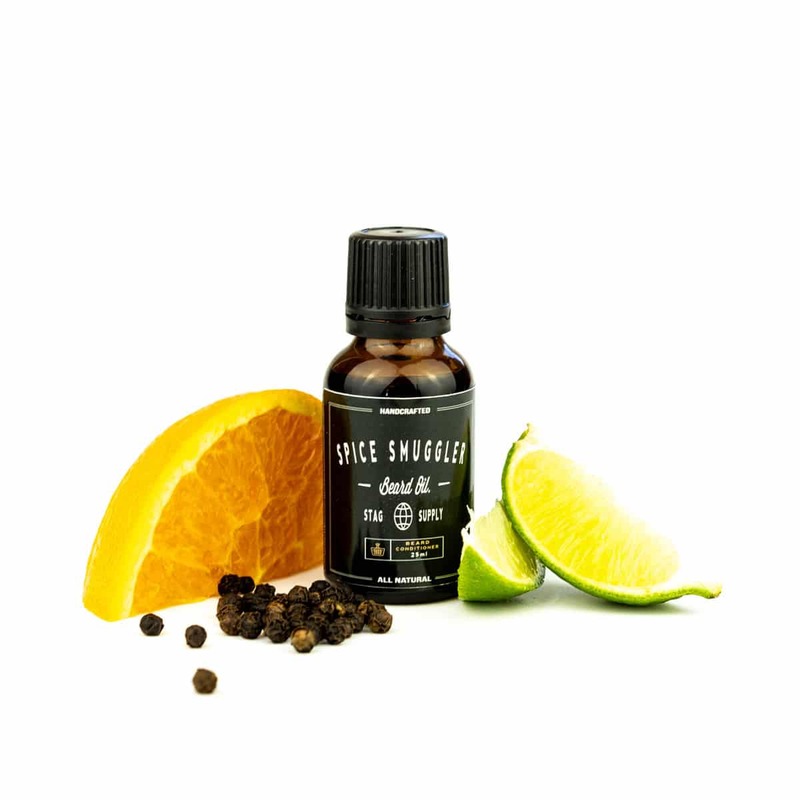 Apply 5 to 7 drops of beard oil daily to a damp beard, work the oil through your beard making sure you reach the skin beneath. Finish styling your beard in the direction you desire with the remaining oil on your hands. Aromatic, Spicy, Invigorating, Clove, Black Pepper, Lime, Sweet Orange and a hint of Bergamot. 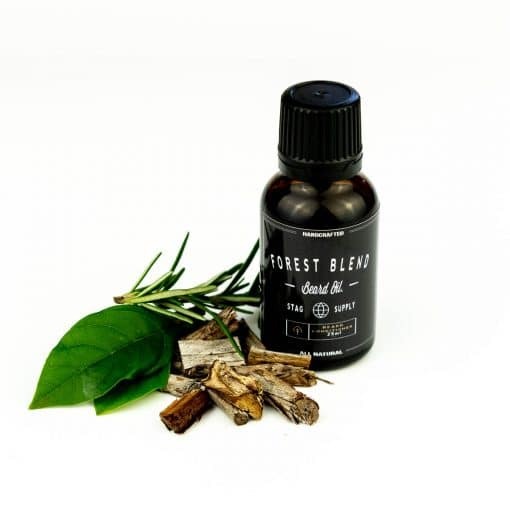 Warm, Relaxing, Cedarwood, Cypress, Rosemary, and a hint of Eucalyptus. 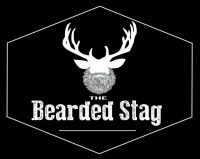 The beard stag youtube video tutorial for this product showcased a drip control lid which allows better control over how many drops i would like. However, the actual product i received has no such lid, which makes it very easy to accidentally pour far too much oil. This causes waste of the beard oil which really is a shame because of how expensive beard oils are in the first place. I'll be looking for a beard oil with a drip control mechanism next time around.